← New To The Market and Open Sunday, March 24th! 5926 McKnight St. New Arrival To The Market! 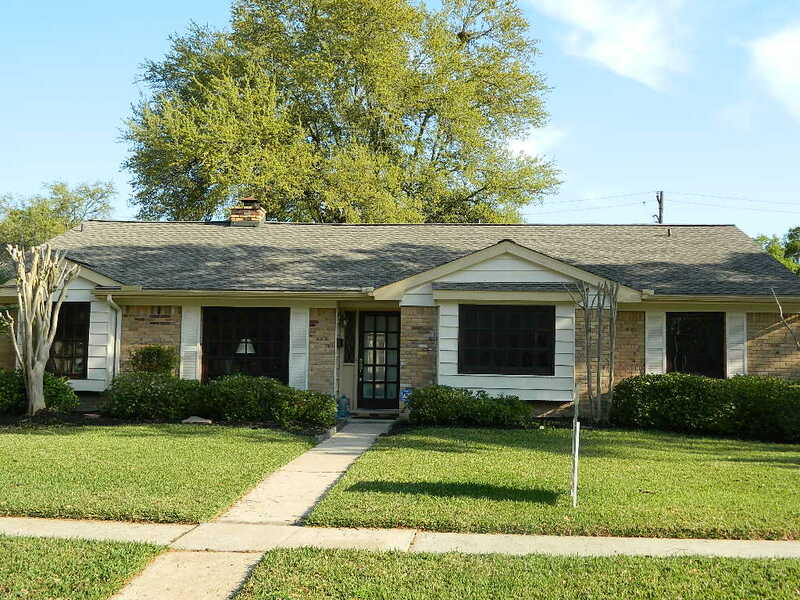 New to the market, 5926 McKnight is nestled in the Parkwest subdivision. This 3 bedroom, 2 bath is 2,014 SF, has wood flooring, updates, fully fenced, freshly painted inside and out and waiting for you. There’s more than you might think to buying a new construction. New to the Market! 11202 Endicott Ln.